Rotary Albert Park supports Solar Smiles Dental Charity providing free preventative and relief of pain dentistry by taking Australian dental teams to Cambodia and Timor Leste, partnering with local dental professionals using their innovative Solar Powered Backpack dental chairs. 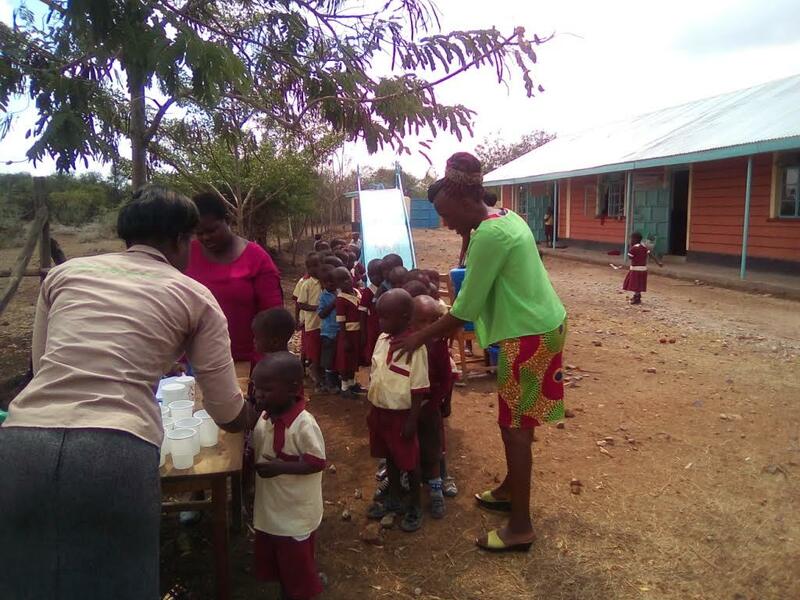 The Bodhi Tree Special School was set up in late 2016 for Children with Developmental Disability. 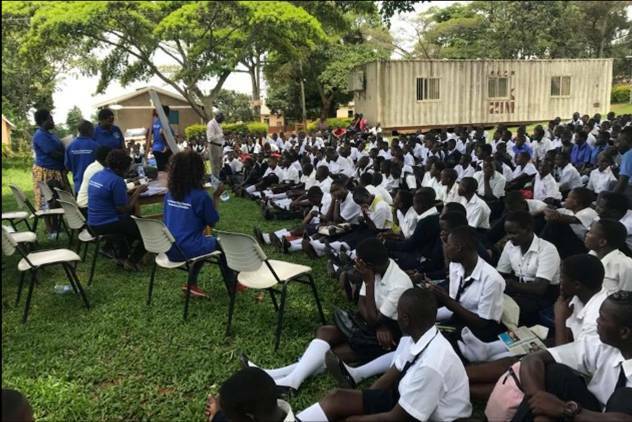 These disabilities include Autism, Cerebral Palsy, Mental Retardation, and Multiple other disabilities that cannot be cured by drugs or surgery. CKF is a not for profit organisation and a registered Cambodian NGO, founded by Rotary Albert Park member Donna Cooper, supported with $2,000 per year. Rotary Foundation international projects, including its number-one goal of eradicating polio. This year our donation was $9,600. 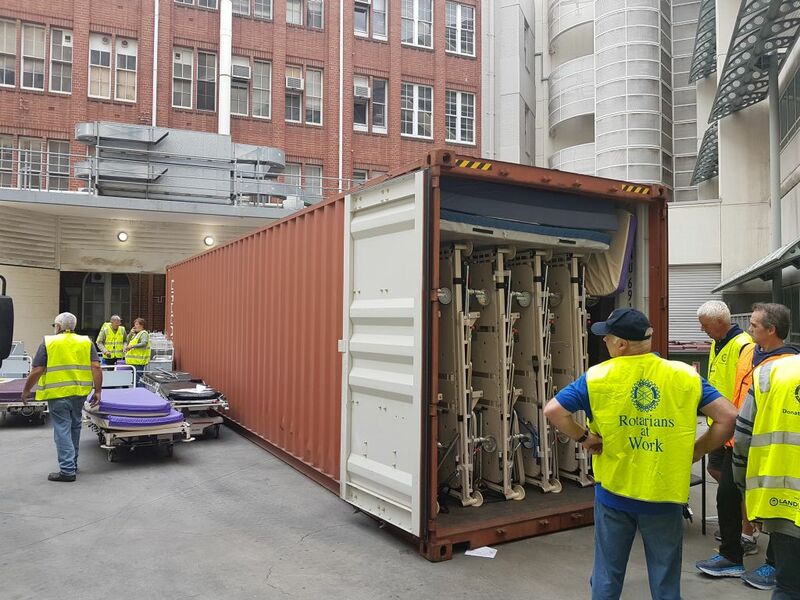 We helped DIK in loading some 99 hospital beds and a number of other items from Peter Mac Hospital into a 40 ft container to go to the Russian Hospital in Cambodia. Donated $10,000 on behalf of the guest speaker for the Footy Breakfast. 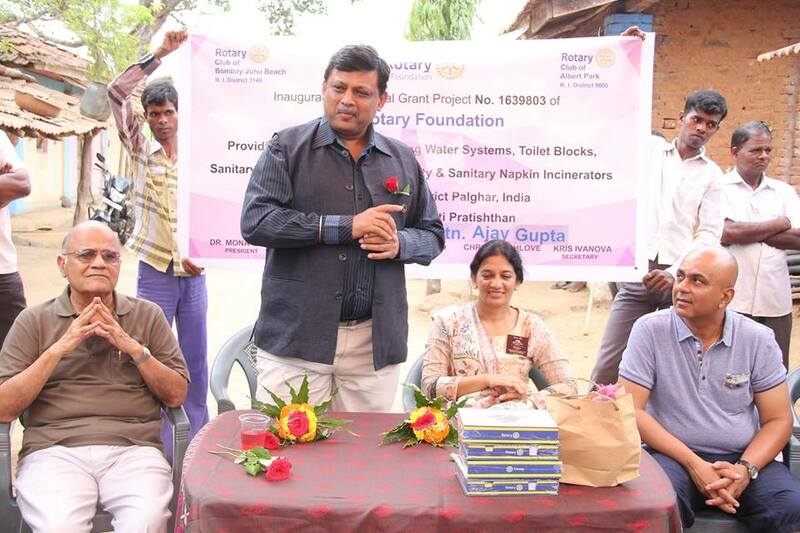 Global Grant for Water Purification Systems, Toilet Blocks, Sanitary Napkin Machines & Incinerators. Our contribution was over $11,000. A not-for-profit project providing housing, education and medical support for people in remote Tibet. With the help of Rotary Albert Park, The Rotary Club of Newlands were able to donate a multipurpose vehicle to the Emergency Volunteer Services (EVS). We raised over $21,000 by way of a raffle for a trip to South Africa. We donated $2,000 for the new astro turf play area at the Chaeli Campaign Centre. 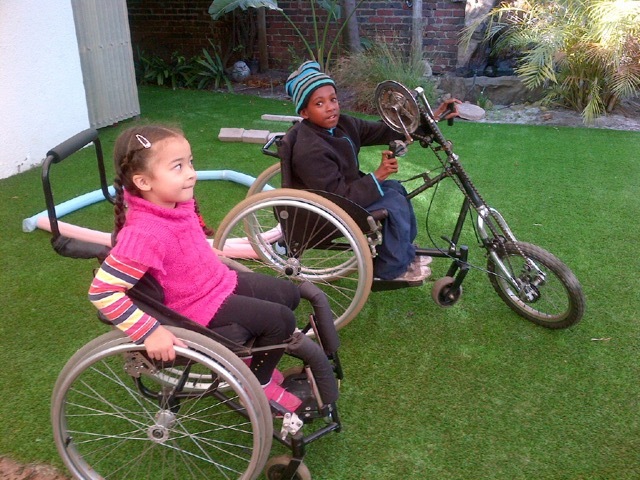 This is a a non-profit organisation working to mobilise the minds and bodies of children with disabilities located in South Africa (Western Cape).